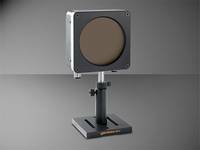 As a manufacturer of laser power meter and laser energy meter technologies, Gentec Electro-Optics provides high-quality laser measurement instruments, knowing the needs of its customers first hand. In fact, their first laser energy meter has been initially developed for internal use as they were putting the first high rep. rate TEA CO2 lasers on the market in 1970. Today the product line includes a complete range of thermopile power meters , pyroelectric energy meters and calorimeters. 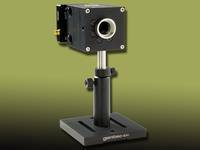 Gentec-EO also features the HBS series (Holographic Beam Sampler) for beam sampling as well as beam profiling equipment. Together with Gentec-EO, LASER COMPONENTS offers a calibration service for most of its thermopile detectors, display units, and power meters from third parties. Clear the Stage for the New PRONTO-Si!